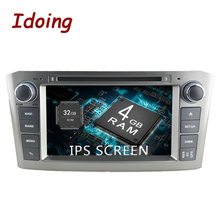 You will have experience as using your mobile phone, for the screen is large 7.0 inch. 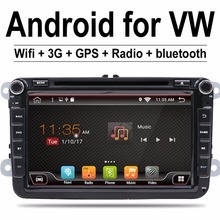 Super screen displays,ideal for watching HD movies, playing games, browsing the web, or reading the graphics with bright colors, and provides detailed maps views, all in this 6.86 inch. 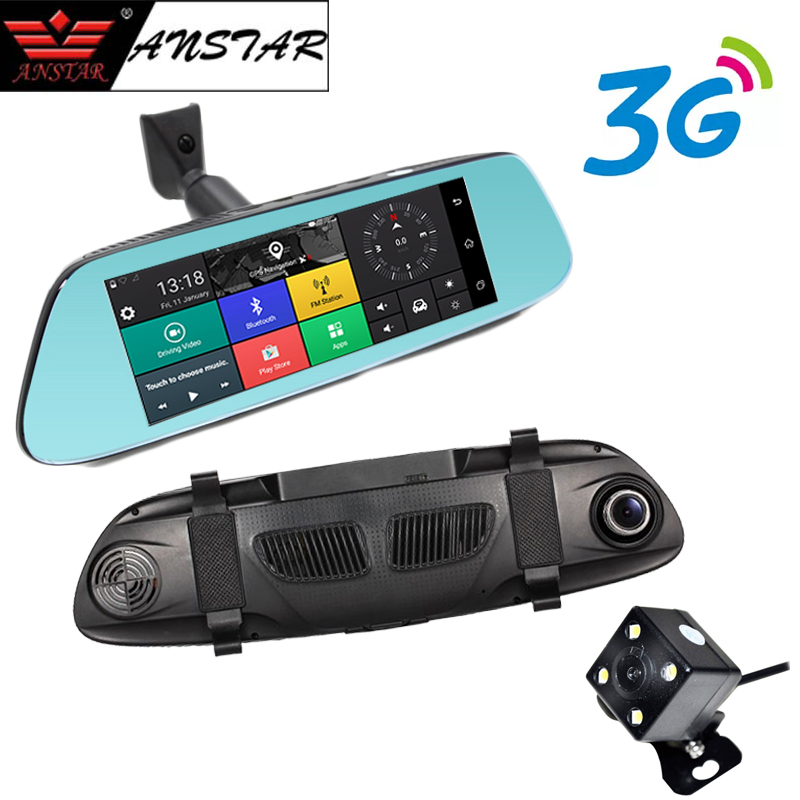 How to connect the car dvr with your smartphone ? 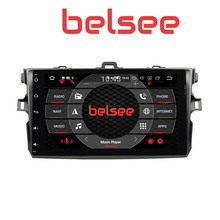 –Step1: Make sure your car dvr and phone connect the internet (wifi or 3G sim card inserted),and then the car assist app will be online status –Step2: Scan the car dvr ‘s car assist QR code to send the binding request . Accept the request on dvr to finish the device binding. 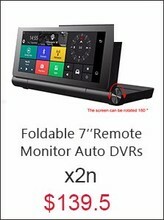 from the mirror dvr itself with the built-in MIC and speaker. 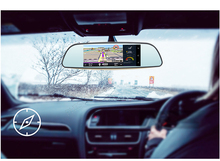 Other than Car DVR connect to the WIFI and it also could be a WIFI SPOT for your other device when car DVR comes with the internet by 2G/3G sim card. 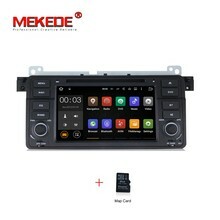 Waiting for boredom, you can watch video anythime, anywhere, listen to music , smart life FM lanch, connect car audio, allowing you to enjoy a more detailed audio-visual experience. 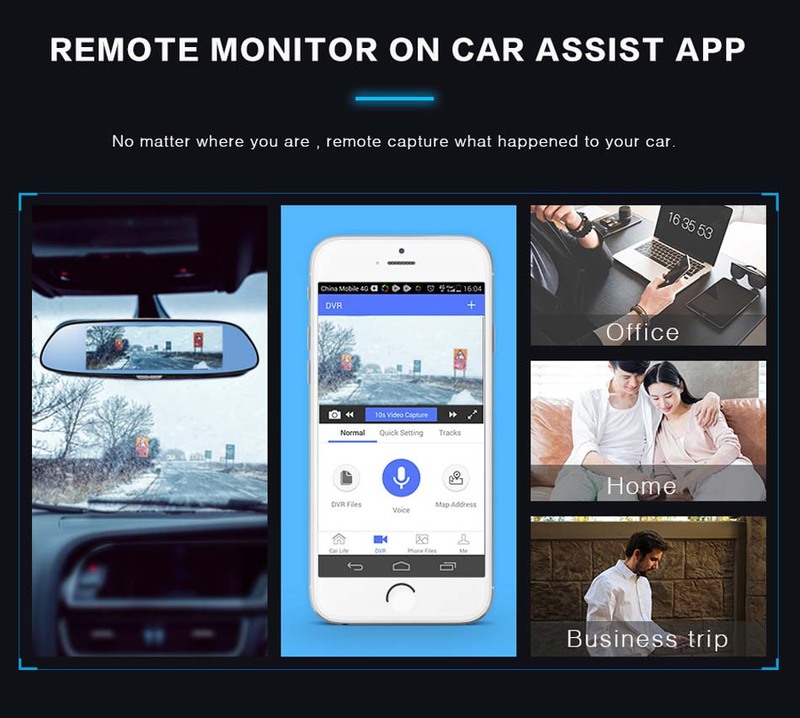 The device needs to be connected to the car charger to use, if don’t, the device will automatically sleep after 5 seconds. 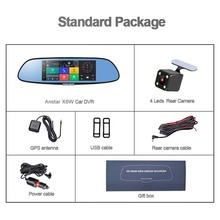 We will choose Aliexpress standard shipping for you, more fast and safer and guarantee. If your parcel lost in transit, we will refund all to you. If your DVR have damaged in transit, we will afford it. When we deliver , our engineer will test your DVR, confirm it can work 100% perfect. 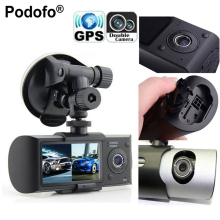 If you need test video, we can send the video to your email. 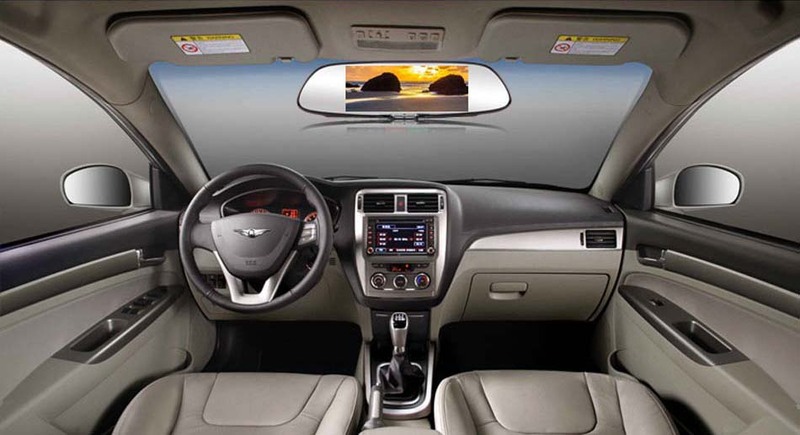 We will provide 100% aftet-sell service to make you satisfied.